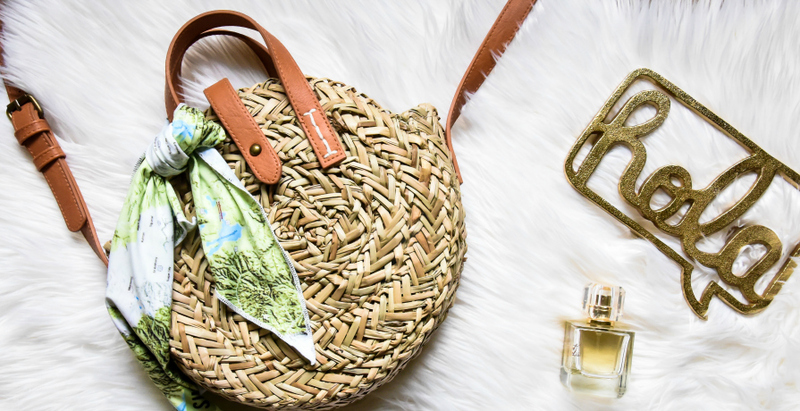 Motherhood isn’t always an easy business, so these gift ideas are some of the best ways of showing appreciation to mothers on Mother’s Day; recognizing them for their guidance, words of encouragement, contributions, and their nurturing nature. 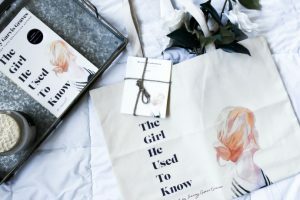 Share the post "Mother’s Day Gift Ideas Under $50"
Motherhood isn’t always an easy business, so these gift ideas are some of the best ways of showing appreciation to mothers on Mother’s Day; recognizing them for their guidance, words of encouragement, contributions, and their nurturing nature. If it were up to us, we’d frequently lavish our moms with splurge-worthy gifts that consisted of round-trip tickets to Paris, weekly spa treatments at Lapis Spa at the Fontainebleau, pearls, shopping sprees at Saks Fifth Avenue, diamonds, and anything that the most important lady in our life desires. Unfortunately, many of us don’t have unlimited funds to spend freely on our beloved ladies. 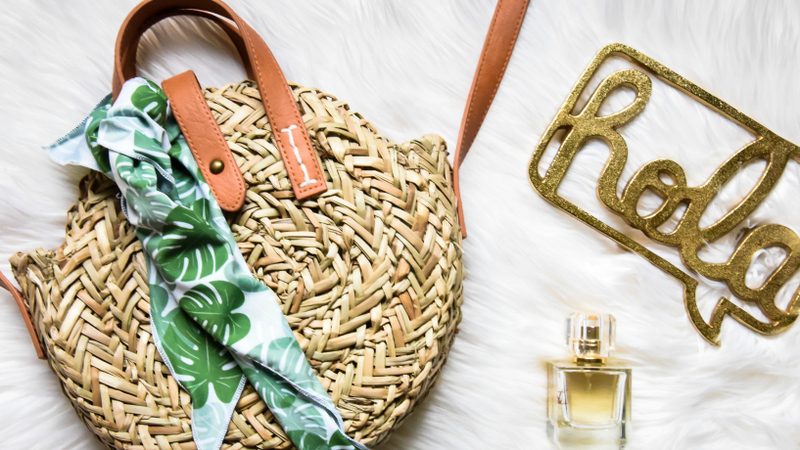 Don’t break the bank with these Mother’s Day gift ideas! Nowadays, sustainable fabrics are being infused into fashion products to maximize efforts to help the environment. With over 37 unique, original designs and a variety of products 100% manufactured and handsewn in the US, SugarSky is your new style staple this spring! Each product is also 35+ UVPF rating, perfect for days spent out in the sun! Not to mention, all products are made from 79% recycled water bottles! Bandanas like the Kale Green Tropical Leaves Bandana ($26) and Yellowstone National Park Bandana ($26) are printed, cut, and sewn in Denver, Colorado; derived from 79% recycled water bottles and 21% spandex; made with eco-friendly ink + printing processing, and be worn at least 6 different ways. Best of all, they’re stretchy, comfortable, and moisture-wicking! Do you enjoy the welcoming scent of a cedar cabin, sipping hot cocoa in front of a fireplace, the scent of rain-soaked wildflowers and ivy, or garden paths lined with fresh herbs and berries? Kristi and Angie from Cabin & Cottage Soap get away from the bustle and stress of everyday life by enjoying a quiet, peaceful stay in a cabin or cottage. That’s why they began making bath and body products that would transport you to a cozy cabin tucked among the mountains or a whimsical little cottage deep in the canopy of the forest. They lovingly make their products in small batches using high-quality ingredients that they personally trust and use for their own family. Their products are paraben and SLS free, using vitamin and moisture rich, skin-loving oils. Each scent is inspired by nature and the family getaways where their lodging of choice is almost always a cozy little cabin or whimsical cottage. Kristi and Angie selected fragrances that remind them of these comforting stays, along with a few fun scents for the kids or to bring back a few childhood favorites for the kids at heart. Going to the spa is a pampering yet can be costly for instant beautification. 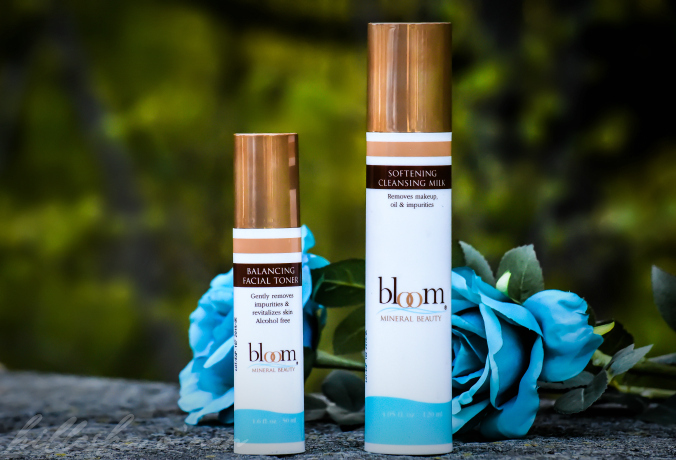 Since not everyone has the luxury of engaging in a pampering feat at the spa on a regular basis, you can experience the same high-end luxury experience at home with Bloom Mineral Beauty. This luxuriously affordable skincare line is wondrously crafted with the finest ingredients, with salt derived from the Dead Sea along with a combination of other all-natural ingredients – chamomile, aloe vera, soy, palm oil, green tea, olive oil, and calendula. My favorite? The Softening Cleansing Milk! It helps deeply cleanse the skin without any harsh ingredients that usually dry out the skin in the process, revealing smoother, softer looking skin. Recently gifted to all nominees at Hollywood’s Biggest Night, Vaya Tyffyn is a revolutionary lunchbox designed to ensure that you enjoy your meal at its freshest. 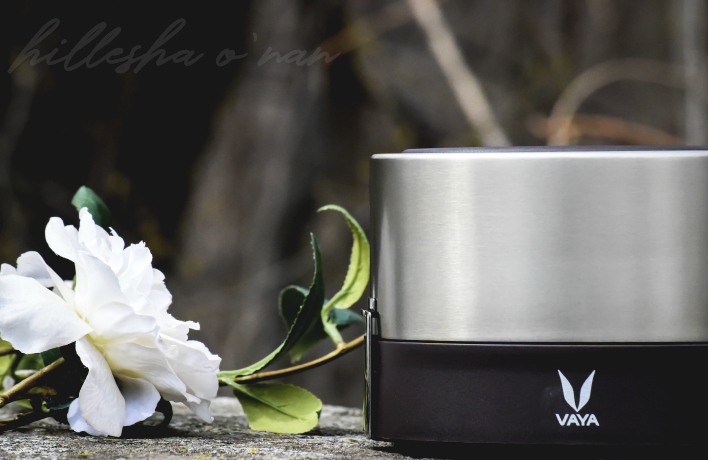 Made from food-grade stainless steel, Vaya Tyffyn uses vacuum insulation technology to keep your food the way you pack it, warm or cold, for 5 hours. Their new Salad Tyffyn is a salad-loving mom’s dream come true, too! 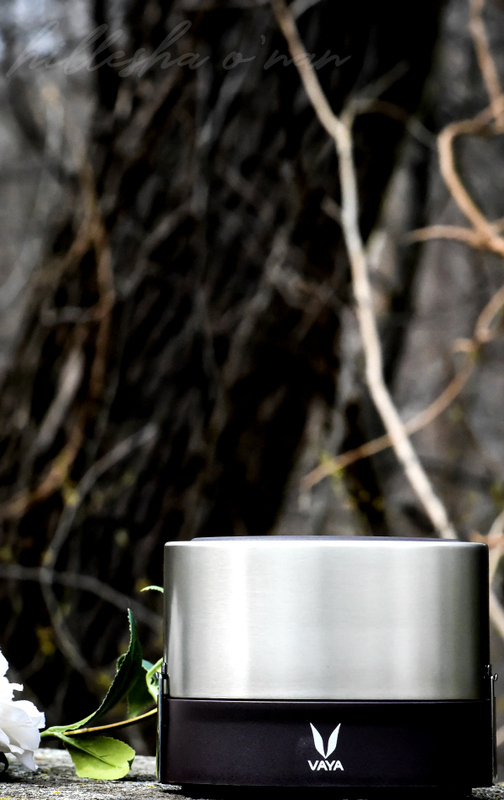 Tyffyn offers food-grade stainless steel, BPA free and FDA approved leak proof double-shot lids for each compartment and leak-proof partitions for more variety in each meal. The optional bag mat is a stylish carrying case that helps maintain temperature and also doubles as a placemat. The Vaya Tyffyn is available for $45 – $69 via Amazon Prime or at VayaLife.com. 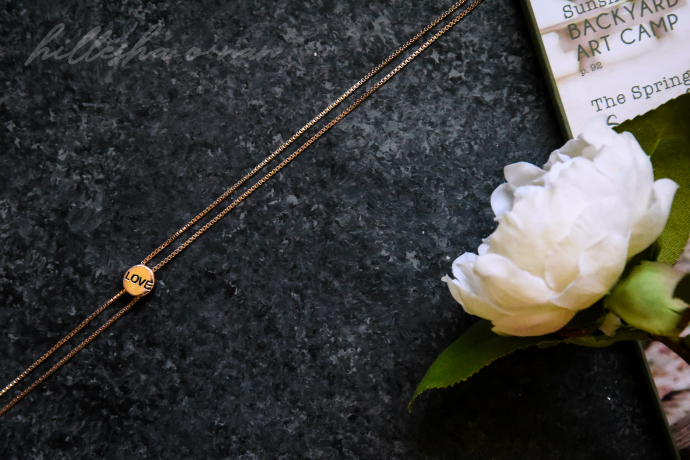 This Love Rose Gold Bolo Adjustable Necklace ($24) is a really great way to show moms everywhere how much they are loved and appreciated. 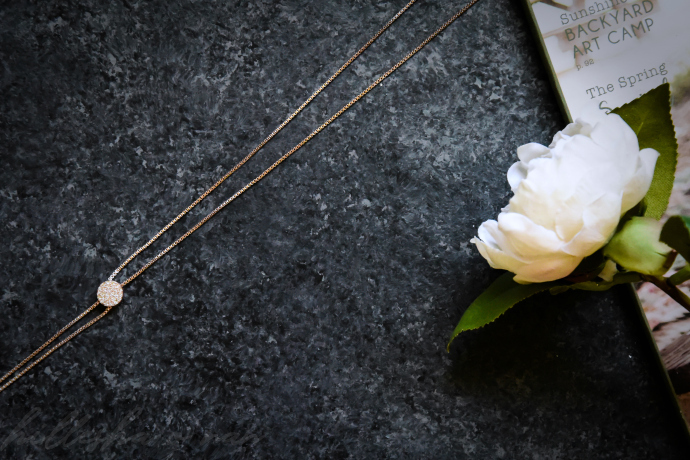 It features a reversible crystal centerpiece, with the word “Love” on one side, the necklace can be worn at any length, from choker to long rope. 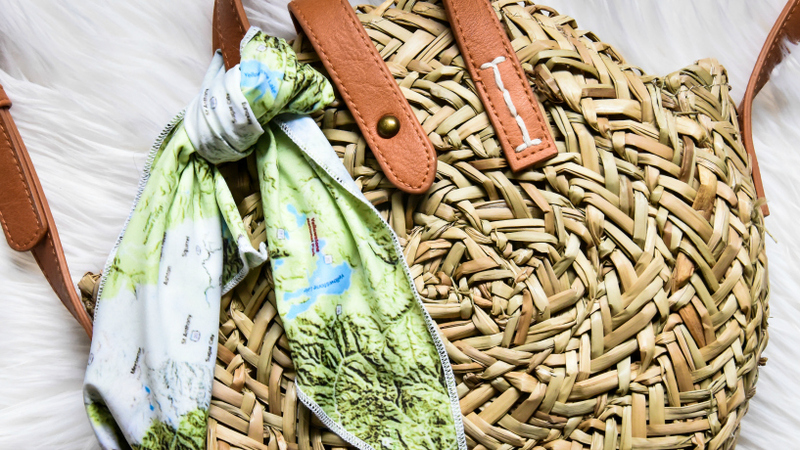 For the Mom who Loves to Travel or Show Her Hometown Pride! Inspired by a love of world culture and art, catstudio‘s original geography collection is a timeless ode to geography and craftsmanship. These iconic hand-embroidered pillows embrace a love of travel and discovery with a twist of humor, nostalgia, and hand-craftsmanship. Husband and wife team, Carmel and Terrell, capture the most cherished memories and the emotional connections that we all have to different parts of the world. Everyone has a “catstudio story”, whether they grew up in Ohio, went to college in Texas, went on summer trips to Yellowstone, or have children living in San Francisco. Available in over 200 designs, with new products and designs constantly being added to the collection. While they’re well known for their original geography pillows, catstudio also offers their designs on dish towels, glasses, and many other items as well. With price points starting at under $20 and going up $660, catstudio designs include all fifty states, cities around the world, national parks, landmarks, holiday designs, and the brand new collegiate collection. My household bleeds blue for the Kentucky Wildcats, so I was pleasantly surprised to stumble upon their collegiate collection! 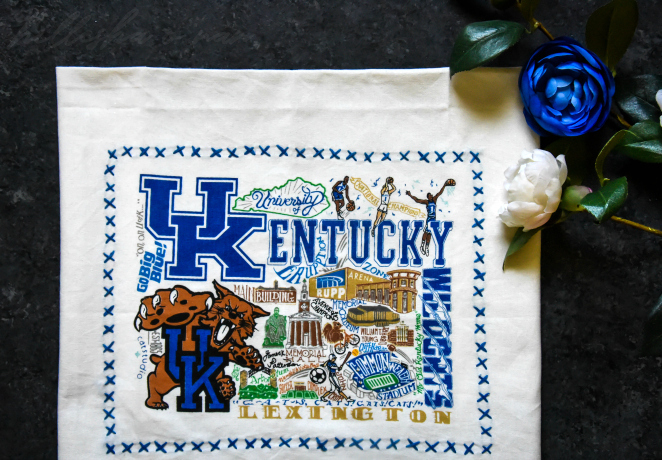 Their dish towels like this University of Kentucky Collegiate Dish Towel ($22) are screen printed with a hand-stitched border and multi-colored ric-ram trim. Each dish towel generously measures 20″x29″ and their dish towel collection boasts all 50 states, including some cities, national parks, icons, regions, resorts, ski areas, countries, and holidays. 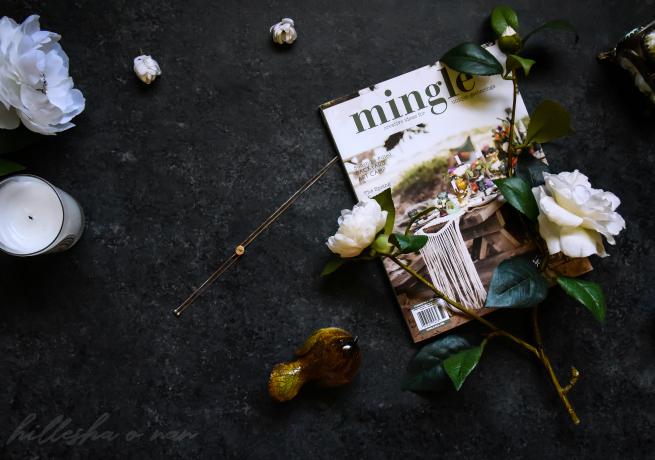 The time and love that catstudio puts into each item show since their items are beautifully and meticulously crafted! 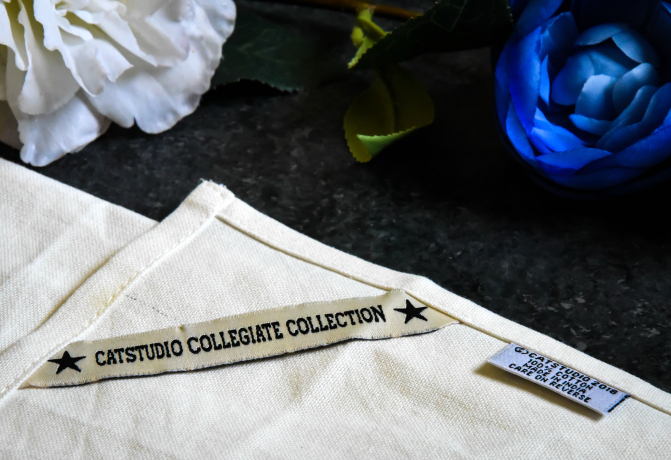 In addition to their dish towels, they have a collection of collegiate embroidered pillows, which takes up to 10 hours to create; zip pouches, and frosted drinking glasses. 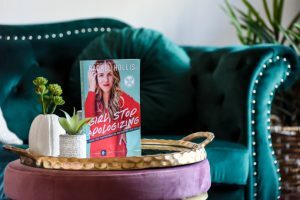 One can easily understand why have gained the attention from notable magazines, brands, bloggers, and celebrities alike: Southern Living, Folk Magazine, The Pioneer Woman, Taylor Swift, Carrie Underwood and Apartment Therapy, to name a few. Yearning for more collegiate items? 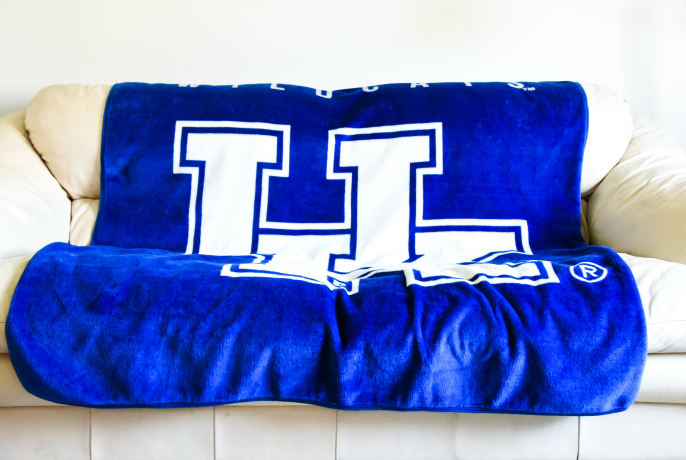 Look no further than The Northwest Company where you can vicariously re-live the college glory days and snuggle up with throws like this Kentucky Wildcats “Basic” Raschel Throw ($44.95)! 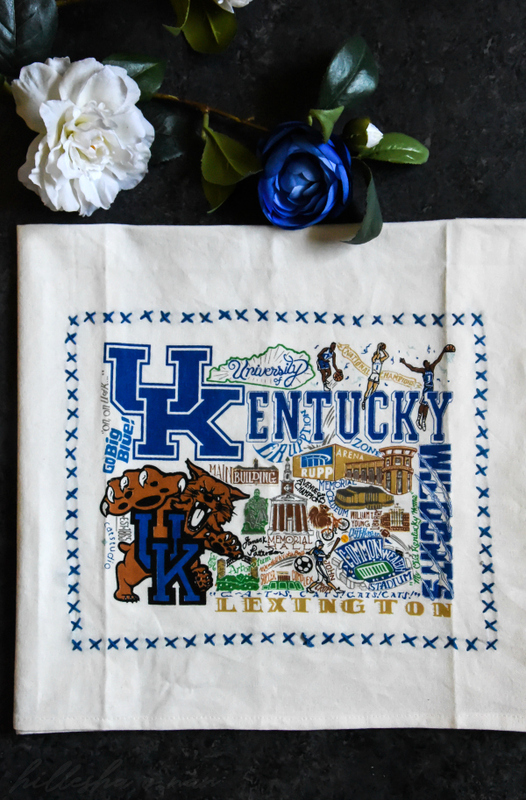 The Kentucky Wildcats “Basic” Raschel Throw features Kentucky Wildcat’s name across the top of the throw, with a large logo that takes over the middle and bottom. The background of this oversized 60”x 80” throw is the team’s primary color, which makes the team name and logo stand out on the blanket. 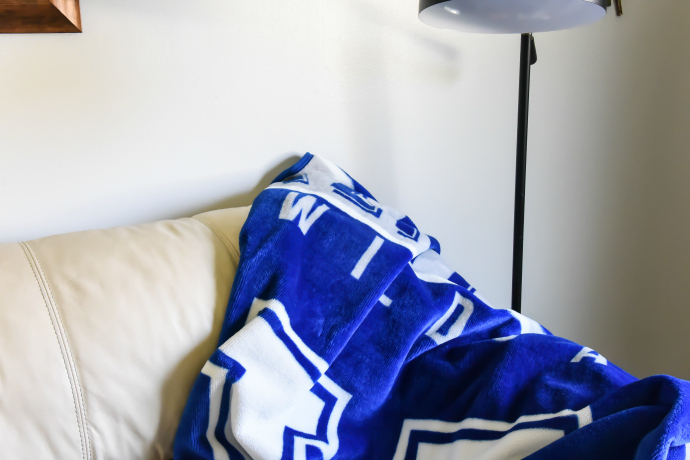 This super soft and warm 100% polyester throw is the best accessory for game time or nap time! Best of all, their throws are machine washable and dryer safe. 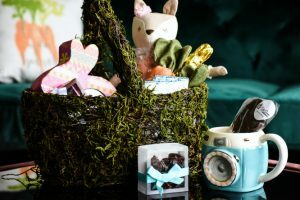 Products from catstudio, The Northwest Company, Bloom Mineral Beauty, Cabin & Cottage Soap, KIS Jewelry, SugarSky, and Vaya were provided for this Mother’s Day gift guide. These all look like great ideas for a Mother’s Day gift on a budget! Great post! I am absolutely in love with that necklace! I sent a link over so the boys know what to get me for Mother’s Day! My mom is actually a polish nut, so I got custom polishes made for her! The vacuum-sealed lunchbox is so cool! My mom works at home but she’d love that to take on picnics in the local state park. I like that bad, it is very unique but fun. I wonder what my family is getting me? Those are really good Mother’s Day gifts and I am sure my mother will really love it. Thank you for sharing this with us you give me a good idea. These are great gift ideas! My Mom will surely love any jewelry, the necklace is pretty! I still haven’t done any shopping for Mother’s Day, so I appreciate some fresh and new ideas. My mom loves her sparkle, so the necklace would be a good fit for her. This is a great list of Mother’s Day items. I still have yet to pick something out. I have something in mind though. I do love a lot of the items listed here, and I’m sure my mother would too. Such great gift ideas for Mother’s Day. That necklace is beautiful. My Mom would love it for sure. I would love to have one for myself.